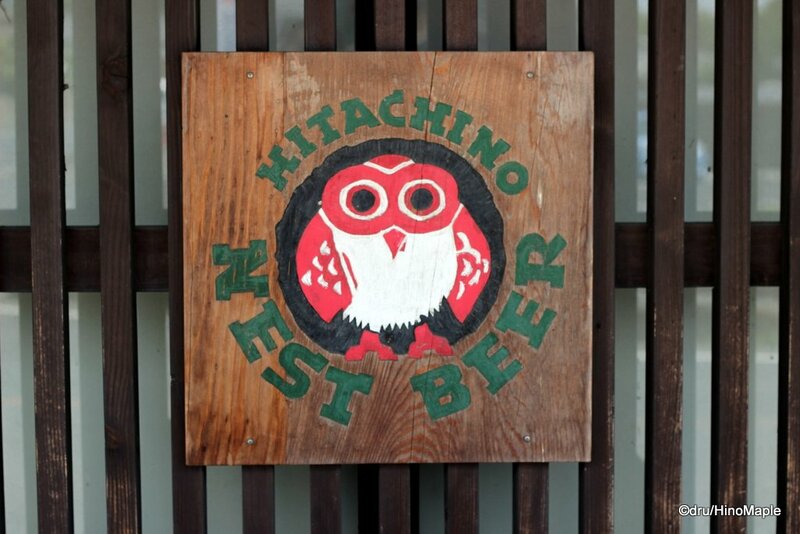 Hitachino Nest is a craft beer brewery in Japan that was founded in 1823 as a sake brewery. 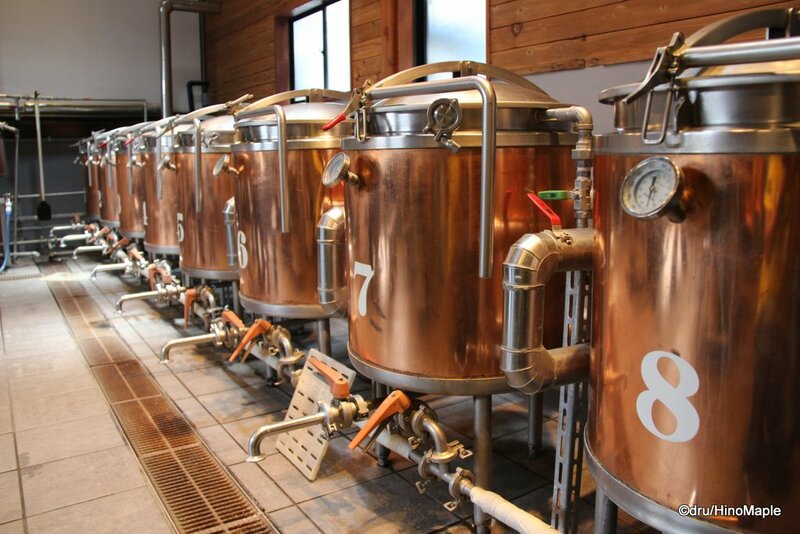 The company is officially called Kiuchi Brewery and it is a family run business. 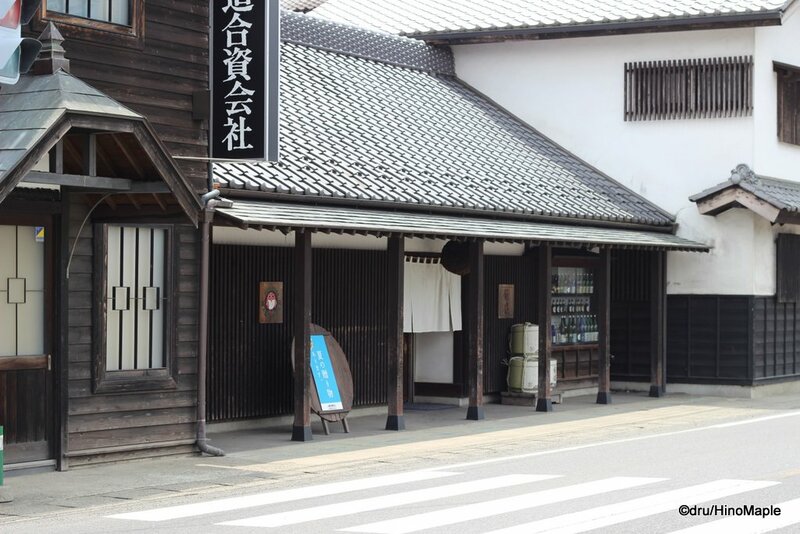 Their signature sake is the Kikusakari, which is good, but since 1996 the business branched out and started brewing beer and using the Hitachino Nest label for their beer. I was curious about how to make beer from scratch since my hobby with craft beer took off; when I discovered Kiuchi Brewery offered a “Brew on Premises” experience, I was sold. It wasn’t difficult to contact them as Kiuchi focuses a lot on foreign markets. Their main market is not the domestic Japanese market, rather the foreign markets. Their website is available in both English and Japanese and the information in the English website is vast. It is by far the best website for a Japanese brewery by a long shot. 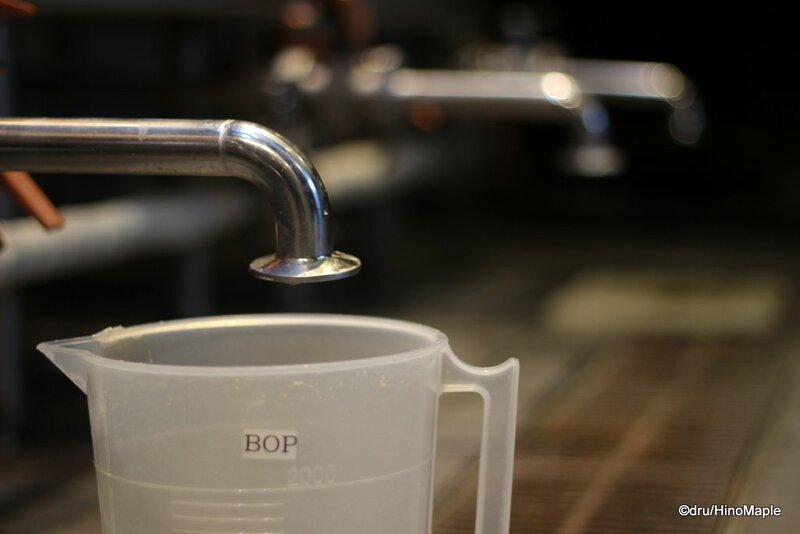 You can easily make a reservation to brew your own beer using the English forms on the website. With the reservation made, I made a few correspondences with Haruna, who would end up being our helper. I went up to Mito with a good friend, E, and we had a lot of ideas on what to make. We took a morning train up to Mito and then changed to the local train. It is difficult for people to go to the Hitachino Nest brewery, even for Japanese people, because the local train line is VERY local. There is usually no conductor and there is only one exit at each station. It is basically a bus on rails. 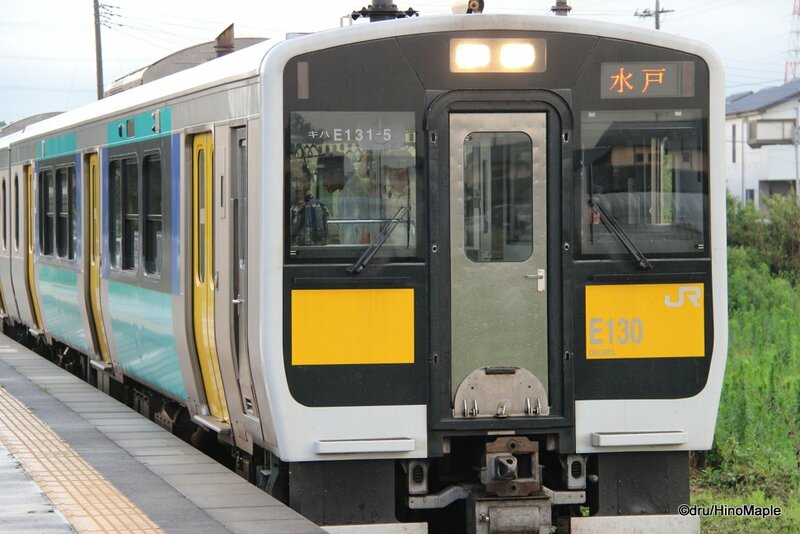 You can enter from any door at Mito Station, but because the closest station to the brewery is Hitachikonosu Station, there are no attendants and no gates so you have to exit through the front of the train. Once I got off the train, the sun was shining and a short leisurely 10 minute walk awaited us. We walked down the side of the road but in hindsight we were on the wrong side of the road. 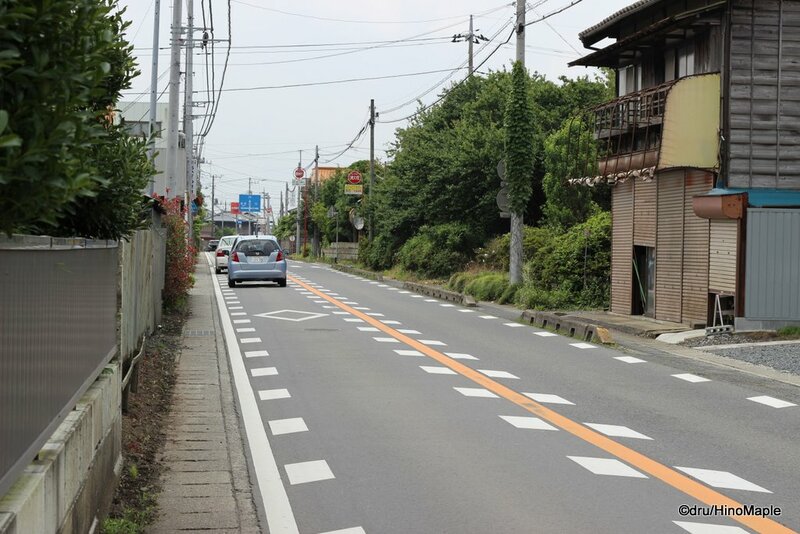 The station side of the road is a little narrow, but the opposite side had a bigger space for walkers. It wasn’t too dangerous as many trucks and cars would stop if it was too dangerous to pass, but it wasn’t fun when they passed. Finding the brewery was really easy as it is just down the street from the station and opposite a gas station. There are also signs all in front of the brewery itself. Once I got to the brewery, I entered their shop. The shop was really nice with a lot of dark wood. There are a lot of things to buy and I really wanted to buy a lot. They have the standard 330mL bottles of beer, but they also have 720mL bottles that you can’t get anywhere else. 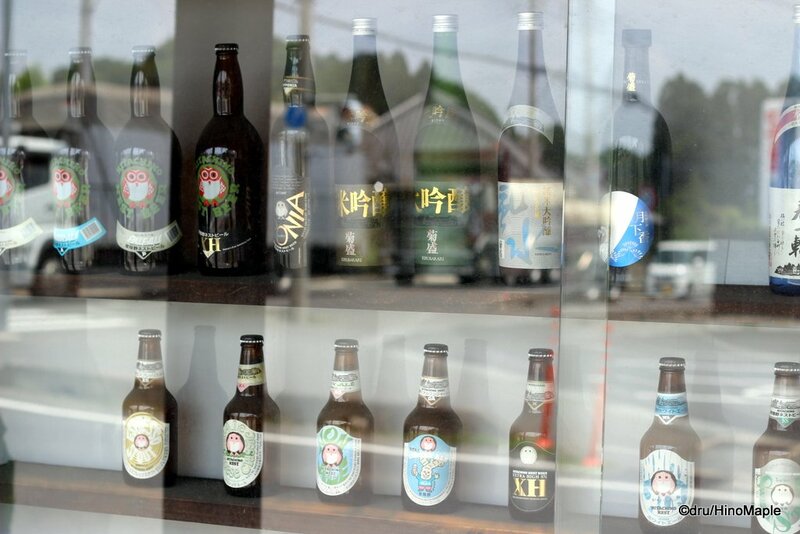 The bottles were great and even had the Hitachino Nest logo painted directly onto the bottle. I wish I had time to buy it at that time. There are a lot of things you can only buy at the shop, so if you have the time, you had better do it before you brew or you might run out of time like I did. Once we got settled down, we just chilled for a bit as the couple were in the middle of brewing and needed a little help. Haruna was the only one at the Brew on Premises that day but we weren’t in any sort of rush. 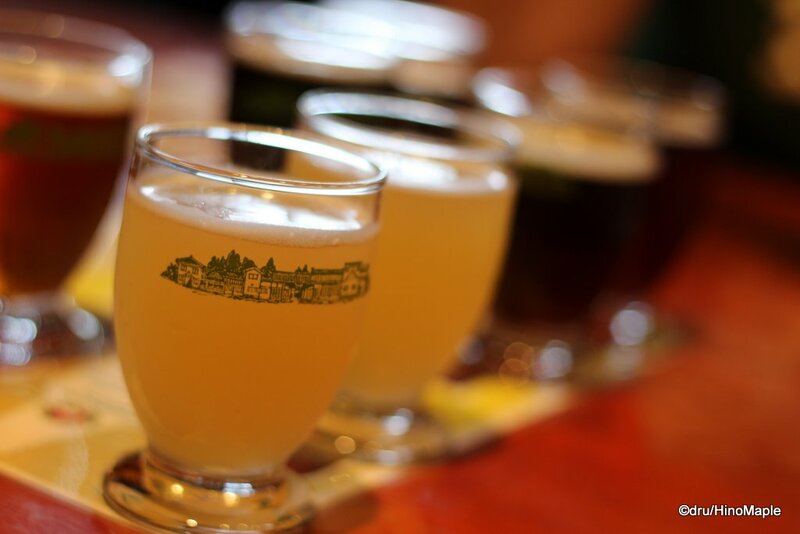 Once Haruna had a little time, she brought us a flight of beers to try. We were given samples of the Sweet Stout, Amber Ale, Pale Ale, and the White Ale. I had been contemplating my beer style and decided to do a cross breed between an Amber, Pale, and IPA. She asked us what style we wanted and since we knew a little about the different grains, she was able to help us design the recipe. My brew was a Honey Amber IPA. I do have a name for it, but I’m keeping that to myself for now. 😉 Basically, I used an Amber Ale base, but reduced the chocolate, black, and crystal malts to get the colour closer to a Pale Ale. It didn’t work too much as the final colour was still closer to an Amber but it still turned out well. For the hops, we were given the basic choices but Haruna was kind enough to offer us something extra special. They had Mandarin Bavaria (Germany) and Tardif de Bourgogne (France) hops. They are quite rare and I had never heard of them before. I’m not sure this is normal but since we were knowledgeable in making beer, she was happy to give us a little extra variety. 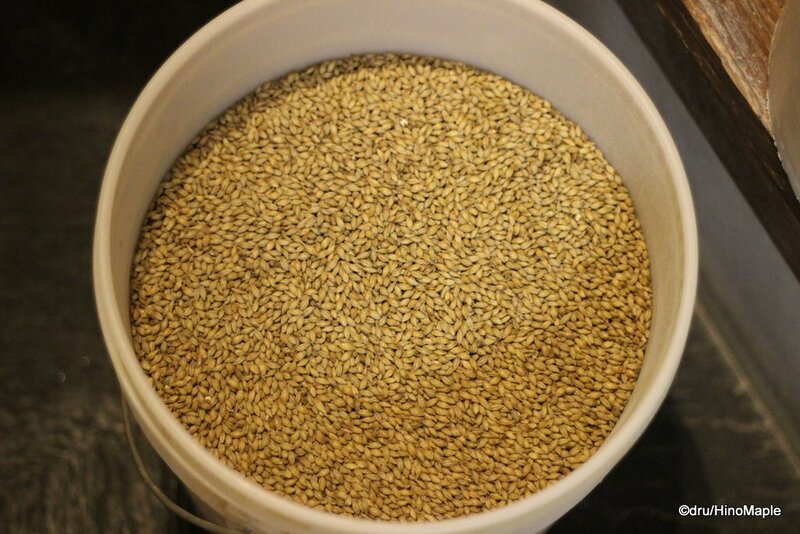 Once we decided on the grains and hop levels, Haruna went to work at creating a recipe for us. We also had to decide on the alcohol level so that she could adjust the grain bill. Once this was all done, she gave us a list of ingredients. We were sent to the grain store where they had buckets of grains. We measured out the grains before she took us to the mill. We had to lift our buckets of grains into the mill and our grains were crushed. After this, the brewing really started. The first step is to create the mash. We dumped the grains into hot water and had to get it mixed nicely. You do have to be a little aggressive with it in order to prevent grain balls from forming. All of the grains have to be wet and evenly distributed, so don’t be afraid to work the ladle. Once this was done, we raised the temperature to around 67C. There is a lever to help adjust the amount of steam entering the pot. This steam is used to raise the temperature and once the temperature has been reached, we had to circulate the beer a few times to help mix everything nicely. Then we closed the lid and allowed everything to mellow out for 40 minutes. This helps to break down the starches. Once the mash finished mellowing out, we had to test it. This is done by taking a small sample and putting a little iodine in it. If it changes colours, the starches haven’t broken down enough and it needs more time to mellow out. We did a good job so everything was fine to proceed to the next step. We had to raise the temperature to 76C in order to kill certain enzymes and make sure the wort is ready to go. Once we reached this temperature, we started filtering the beer. We had to recirculate the beer for about 10 minutes. It involves slowly taking the wort from the bottom and slowly putting it back in at the side of the pot. Once done, the wort at the bottom was clear and it tasted a lot better. We then had to start the hardest part, the transfer and sparging. This process is easy when you have 2 people doing it, but with only one person it is a little tricky. You take a water can full of hot water and you sparge the top of the wort. 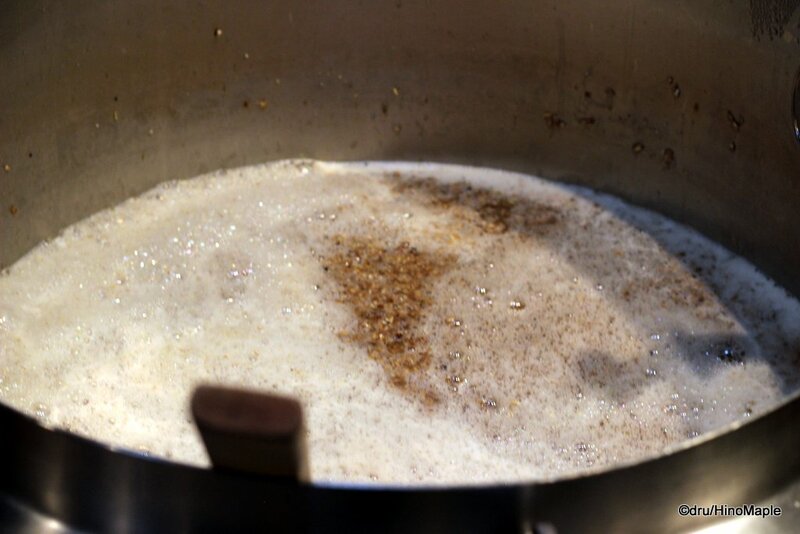 You basically pour the hot water on top to help push the sugars to the bottom; keep the grains even; and help protect the wort from oxidizing. At the same time, you slowly remove the wort from the bottom and transfer it over to another tank that has no grains in it. 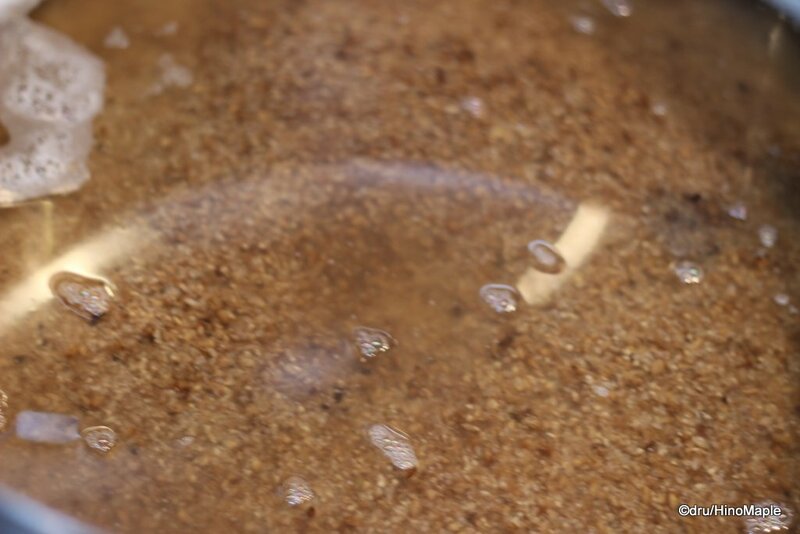 The goal of the sparge and transfer is to keep the water levels at the same level. The top of the pot will get clearer and clearer. You need to be careful with how much you transfer over as doing too much will result in watery beer. A simple measure was all we needed to ensure we had enough wort in the second pot. Once the transfer was done, the water was drained from the first tank and we proceeded with the boil. The boil is a real easy process. 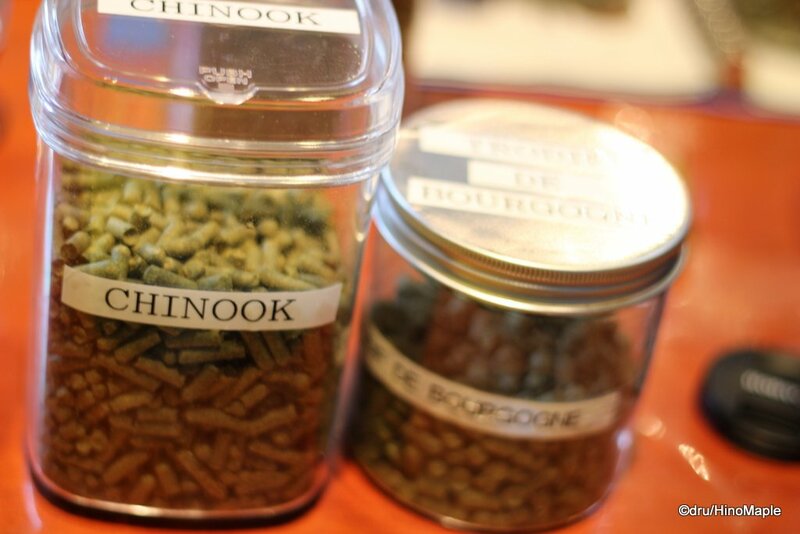 You measure out the hops and place them into the pot at scheduled intervals. A couple times we were fooled by the 5 minute warning. The timer we used had a short ring at 5 minutes to remind you that it is almost time for the next step; we kept getting up too early to put the next batch of hops into the pot. With my beer, I also added some honey to the mix. I wanted to make a nice bittersweet beer to see how things would mesh. 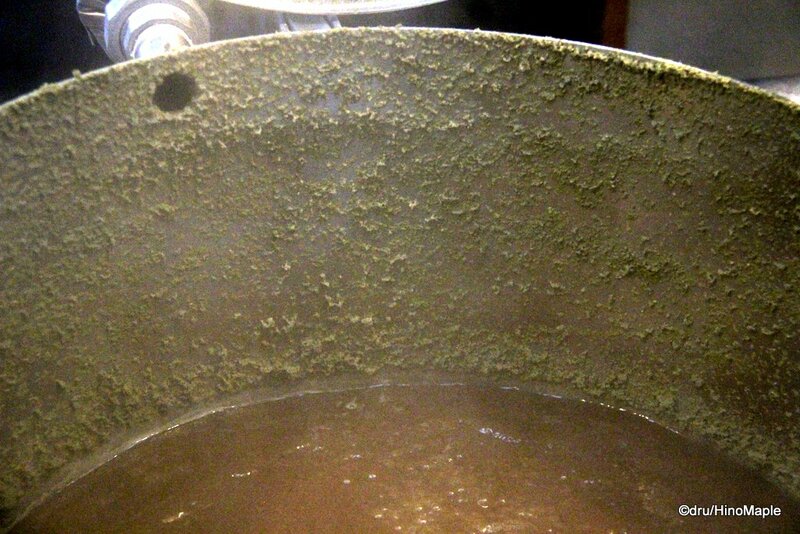 After the boil, you could see all of the wonderful hops on the side of the pot and it smelt divine. 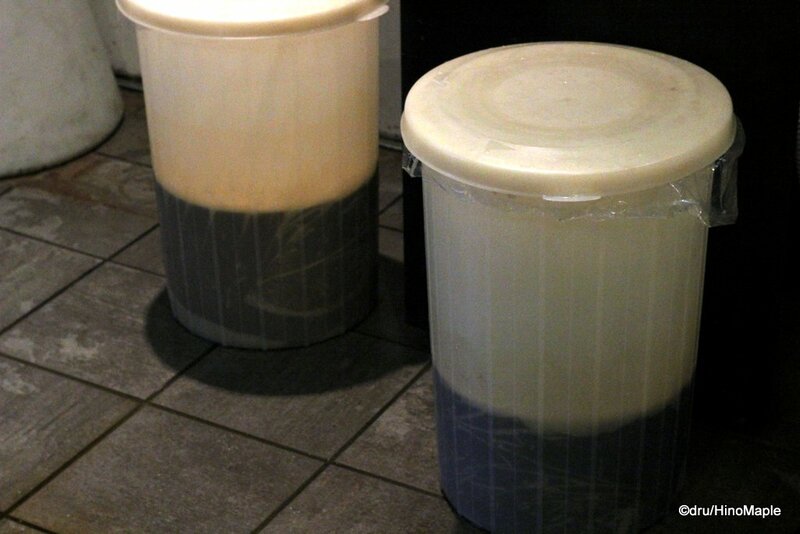 After the boil, we had to transfer the beer over to the fermentation buckets. Haruna prepped our buckets and bags for the beer and everything was transferred from the pot all the way to the heat exchanger. The heat exchanger worked really quickly and the beer was placed in bagged buckets in seconds. We even had a chance to try the final product. It was delicious to say the least. Once we finished, it was time to relax and grab a beer. We had completed 2 batches of beer and were able to make a Honey Amber IPA and a Secret Stout. It will take a month before we can get the final product. It takes about a week or so to ferment and then a couple weeks to mature. Since we have a higher alcohol content beer, it will take a bit more time for it to mature. It will then be bottled and sent to us. I’m expecting my beer to arrive on July 31st, so expect me to write a quick review sometime after that. 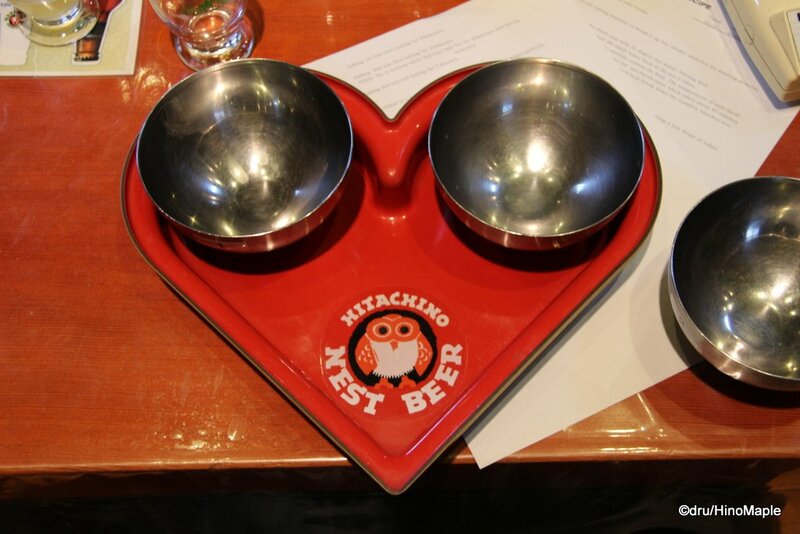 This entry was posted in Kanto, Kanto Food and tagged beer, Brew on Premises, brewery, Hitachi, Hitachino, Hitachino Nest, Hitachino Nest Beer, Hitachino Nest Brewery, japan, Kiuchi, Kiuchi Brewery, Mito, Nest by Dru. Bookmark the permalink. Yes, very cool indeed. I want to do it again, but I need a lot more money before I can do it. It was also very delicious. 😉 Just can’t wait to get my beer to see how delicious that one is too!